Radiation output verification of the treatment machine is the significant factor in external beam therapy. The output of the machine will differ with the some factors they are, energy, activity if its radioisotope based machine (co-60) and quality of the beam. The output verification for the telecobalt varies approximately 1% it should be calculated every month for better calculations. The output of the linear accelerators should be checked daily because x-ray photon energy will vary according to the power fluctuations and other machine parameters. For that purpose the output of the machine should be calculated daily before start the treatment for the patient. The variation in the output should be within 3% if, more than that not acceptable necessary action should be taken against that error. 1. Phantom of dimension 30x30x30 cm3 is required. 3. The thermometer and barometer is required to note down the values of temperature and pressure. 4. The phantom should be water medium or it can be a tissue equivalent material. The chamber will set at 10 cm depth. The active volume of the chamber should match with the cross wire of the field-size. 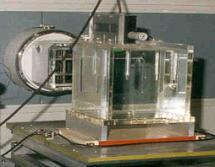 After that, the source to surface distance (SSD) has to be verified and set at 100 cm at the surface of the water. 5. The dose of 100MU or 1.00 Min time should be delivered and the corresponding reading must be noted and repeated for the consecutive readings note down and caculate. 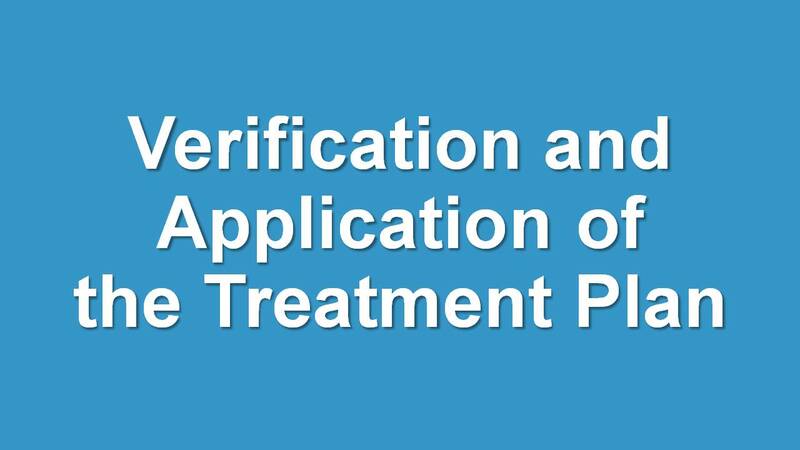 Various types of features available for output verification are listed below. 3. 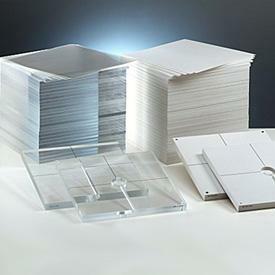 By using the autoradiograph films or ordinary XOmat films. 4. By using the diode detector or 2d array detector. 1. What is the tolerance limit for output?